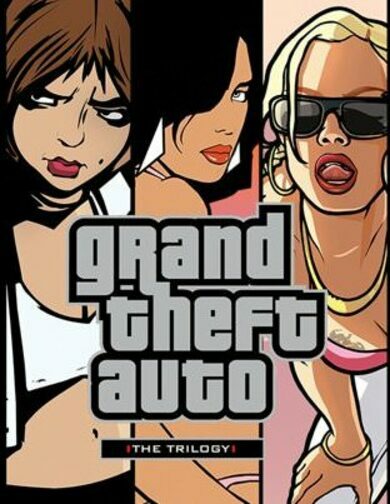 Important Notice: Includes Grand Theft Auto V and Criminal Enterprise Starter Pack. Buy Grand Theft Auto V: Premium Online Edition key and immerse into a vast world of online GTA with plenty of content already in your possession! 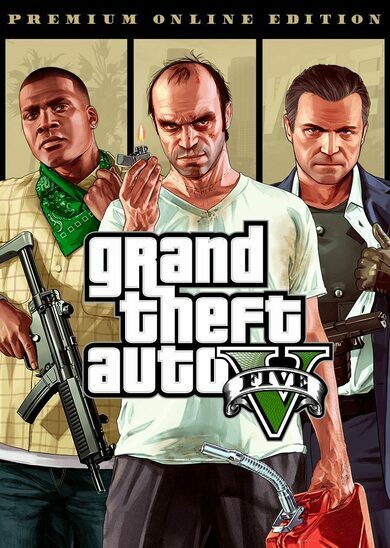 Not only will you get the base game, Grand Theft Auto V, but the Criminal Enterprise Starter Pack comes with it and it is well worth getting into! 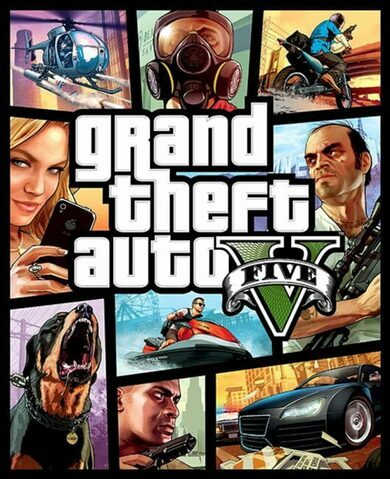 Grand Theft Auto V – Criminal Enterprise Starter Pack key is one of the best ways to start your GTA V journey online. With this exclusive pack, your in-game character will instantly get content estimated to be worth for over ten-million GTA$, and an additional one mill bonus cash straight to your in-game bank account! Prepare for Some Amazing Rides! 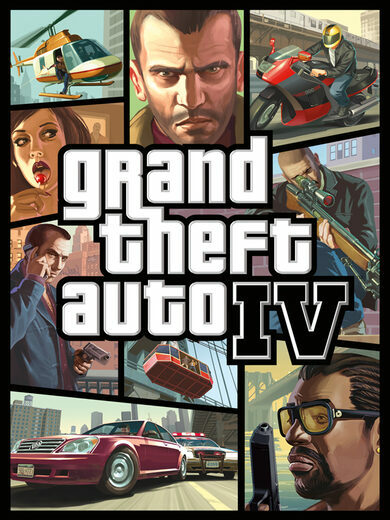 Along with real estate properties, exclusive vehicles and some extra cash in the bank account, with Grand Theft Auto: V Premium Online Edition key you’ll also be able to equip a marksman rifle, compact grenade launcher, compact rifle, few good-looking outfits and finally — good old Biker Tattoos! Don’t miss on this starter pack as it’s a notorious way to jump-start your empire, or at the very least, it beats living in the streets, doesn’t it? When you want to go for a single-player experience or simply have internet issues at the time being, you can always load up the legendary Grand Theft Auto V: Premium Online Edition key and play through the story or simply explore the open-world and look for trouble!